The iPhone XR may not be quite the massive hit many expected. 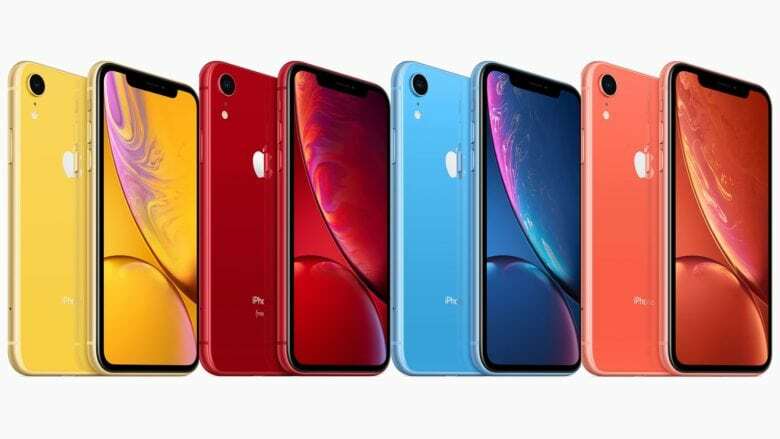 As rumored, Apple has slashed the price of the iPhone XR in Japan in an attempt to get more units into customers’ hands. The lower price tag is courtesy of NTT Docomo, the country’s main mobile carrier. As of today, customers signing up for a 24-month contract can save around $100 on the cost of the device over its lifespan. The total reduction is from 36,000 yen down to 24,000 yen — plus mandatory contract fees. While this is just one example of a carrier dropping prices, it’s likely significant for a couple of reasons. Firstly, we would expect this to be followed by other carriers in Japan over the next few days, making this more widespread than simply NTT Docomo. More significantly, it’s the first acknowledgment through official channels that demand for the iPhone XR may not be quite as high as expected. Japan has turned out to be one of Apple’s hotter markets in recent years, so this isn’t like India, where Apple is still struggling to make a name for itself. Up until now, multiple reports have suggested lower iPhone XR demand than expected. However, because these were frequently based on supply chain reports, there was no way of knowing how accurate they are. Apple lowering prices of the iPhone XR in one market certainly doesn’t make it a massive failure. But it does suggest that the company feels it’s necessary to further tweak its prices to get the handset moving off the shelves. The original report of lowered fees, published last week, claims that Apple may be restarting production on last year’s iPhone X model due to lack of demand for some of its new iPhones.